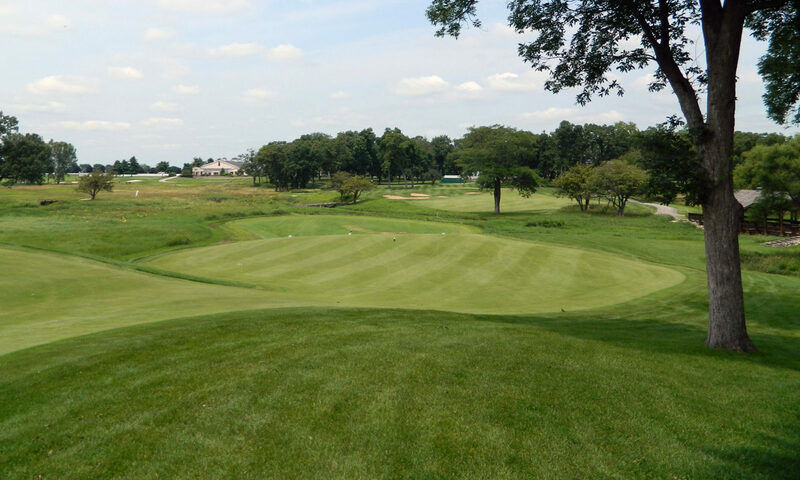 The company that has created custom golf cars for golf royalty such as Paula Creamer and Hank Haney is back with something even more amazing. 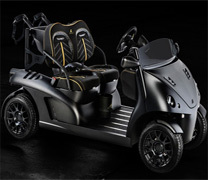 Garia, the Danish manufacturer of luxury golf cars, recently launched a limited edition of their newest model, the Garia Roadster. The limited edition roadster is called Garia Mansory Currus and is designed in close collaboration with Mansory, the car customizer famous for customizing luxury super cars such as Bentley, Bugatti, and Ferrari. With only seven of these special vehicles in existence, the Garia Mansory Currus could be the most sought after luxury golf car in history. This special ride comes with signature Mansory luxury features such as dashboard in genuine leather, custom seat, and carbon fiber rear body and many other details. For a genuine race car feel, it also comes with an adjustable setting for maximum motor braking and battery regeneration while driving as well as a speed switch with different driving modes called Golf, Street and Race, which adjust top speed and acceleration parameters. These settings are unique to Garia Mansory Currus and not available on any other golf cars currently on the market. The car utilizes lithium batteries for an extended range of up to 37 miles, and a speed package for increased speed of up to 37 mph. This limited version vehicle marks the launch of an entirely new Garia model, the Garia Roadster. “The Garia Roadster is really the closest you get to a golf car version of your favorite luxury sports car. We were inspired by the sense of freedom and joy you get from riding a sports car and we wanted to translate that experience to the golf car”, says Mr. Anders Lynge, Designer and Creative Director of Garia. For more information about the Garia Mansory Currus, please visit the Garia website. Previous PostPrevious What Golf Club in Your Bag Is Used The Most?